Energy Alabama, and a host of energy and conservation groups, signed on to comments prepared by the Southern Environmental Law Center opposing changes to TVA’s implementing regulations for the National Environmental Policy Act (“NEPA”). Energy Alabama is extremely concerned that TVA’s proposed changes undermine transparency, stifle public involvement in TVA’s decisions, and bestow upon TVA almost boundless discretion to decide whether and how it must review the effects of its activities on the people and environment throughout its seven-state service territory, which includes nearly all of Tennessee, and portions of Alabama, Georgia, Kentucky, Mississippi, North Carolina, and Virginia. In October, the Tennessee Valley Authority (TVA) released its Distributed Generation Integrated Value Report (DG-IV). Sounds great right? But what does it actually mean? Good question and we’re glad you asked. TVA has operated a variety of distributed energy programs, mainly for solar, for the last few years. You may have heard of Green Power Providers or Generation Partners. Regardless, this study was completed to attempt an answer for one simple question. How much money is distributed energy worth to TVA? This question was brought to light because of three main factors, although many more exist. 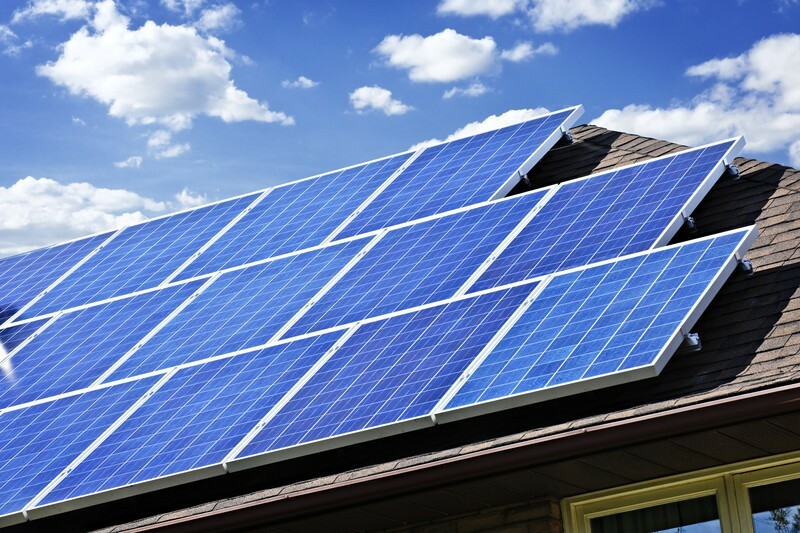 Solar, along with many other distributed generation technologies, has become much cheaper. TVA has traditionally paid above retail rate for distributed energy whereas many utilities pay retail or below. The market has repeatedly complained about TVA’s program structure. Why? Most solar companies express frustration at the low and arbitrary caps places on distributed energy which leads to the program only being open for a short amount of time. It’s hard to build a business, no matter how great the incentives, when you can only work for a few months a year. This study basically concludes that distributed energy, specifically solar, is worth 7.2 cents per kilowatt hour (kWh) to TVA. Average retail rates in the TVA territory are about 10 cents per kWh and TVA is currently paying 10 cents per kWh. The study implies that solar is worth well less than what TVA currently pays for it. Almost 30% less. The best question you’ve asked! 7.2 cents per kWh doesn’t really tell the whole story. 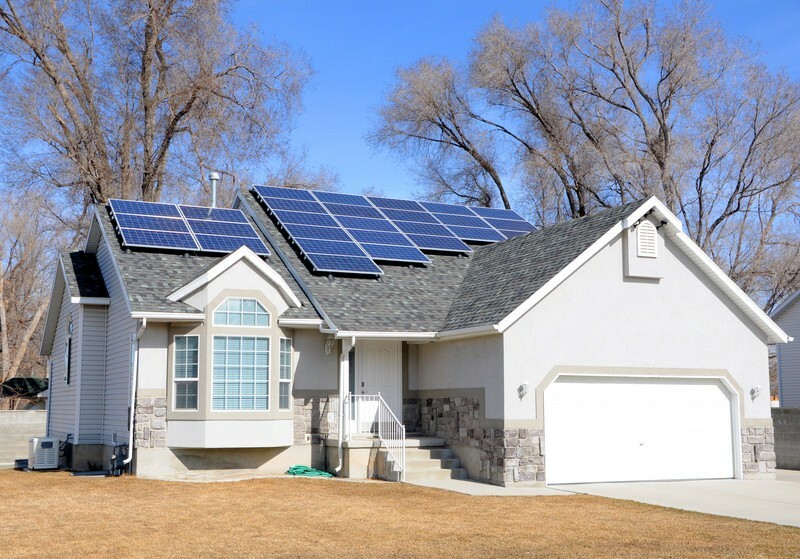 As you might imagine, there are a variety of things that must be factored in order to determine what solar or any other distributed generation is worth. And here’s where the fun comes! What was factored in the 7.2 cents per kWh? Ex. If sun is available the fuel is free which offsets the amount of natural gas that must be purchased at that point in time. Ex. Avoiding the need to purchase new scrubbers for a plant because energy is coming from a cleaner source. Ex. When energy production is placed near the site of consumption, less power lines are needed to carry large amount of power from one place to another. Ex. When energy is transmitted over long distances some of the energy is lost. However when energy production is places near the site of consumption there is less opportunity to lose energy. What are some things that weren’t factored in the 7.2 cents per kWh? Ex. 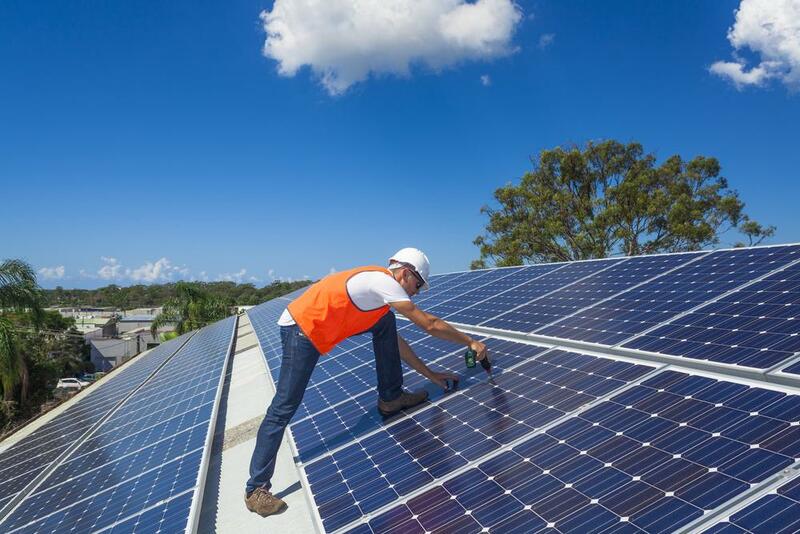 The benefits brought to TVA to and the regional economy from a thriving solar market. Increased market activity increased the demand for energy. Ex. The value of happy customers who prefer cleaner sources of energy. Ex. The value of reducing power outages due to backup sources placed throughout the Tennessee Valley. Ex. The value of restoring power quicker due to the flexibility of distributed energy resources. Ex. The value of cleaner sources of electricity should a cost on carbon emissions be adopted nationally. There are ton of ways to slice and dice this report as well as the methodology. Most simply, it’s a good start. But just a start. By leaving out so many possible value streams of distributed energy, solar is getting short changed. However this report is only a first step in determining a fair market value for distributed energy 24/7/365. Additional work will be needed to understand and compensate solar, and other distributed energy sources, for the full value they bring to TVA. Also don’t forget that you don’t need to connect to TVA’s grid to go solar. You can self consume! And as battery technology continues to get cheaper, you may be able to start storing as well. Go solar. Get a free solar survey. Recently the Tennessee Valley Authority (TVA) Board of Directors approved an updated Integrated Resource Plan (IRP). That sounds great! But what does it really mean? What is an Integrated Resource Plan (IRP)? Most simply, an IRP is a common planning tool in the electricity sector. This planning tool helps utilities look into the future to weigh a variety of different possible scenarios and strategies. Utilities do this in order to determine pathways in which they can meet their goal of providing electricity to their customers. Scenarios are things that are outside of the utility’s control like general economic conditions such as a recession. Strategies are inside the utility’s control and provide ways the utility can meet its goals given external scenarios. Some utilities also have environmental goals such as an emissions target. The world changes, and it changes fast. In TVA’s case, they produced the most recent IRP sooner than they originally anticipated. They did this because the world, or the external scenarios, changed significantly since the last time the IRP was completed. We’ve all seen what these are in our every day lives. Solar and wind prices are dropping at an extremely fast pace. The advent of fracking is driving down the cost of natural gas. Policy changes at state and federal levels have also changed with the Clean Power Plan and others. The factors significantly change how utilities can meet their goals, many of which they may not have foreseen. What does TVA’s new Integrated Resource Plan say? Good question! There isn’t a true single answer for this question. The reason is, by the nature of the document, it says a whole lot of things are possible. For instance, if the United States goes into a recession TVA must make significantly different choices than if we experience sustained economic growth. Note: There are two ways to meet electricity demand. Traditionally we build power plants to supply whatever people need. However, saving electricity acts just like building a power plant. Studies have shown that energy efficiency is the cheapest source of electricity. The scenario and the strategy determines exactly how much of the above you might expect to see. However these generalizations hold true. Of course the devil is in the details as they say. For instance the use of solar varies widely from scenario to scenario. The IRP was approved. What happens next? You ask really good questions! Now that the IRP is approved by the Board of Directors it serves as the official plan of TVA to chart its electricity future to 2033. However the IRP is just a plan. It isn’t a document that says anyone has to do anything. After all the world changes fast. TVA itself has recommended an update to this plan in no later than 5 years from now. Think of the IRP as merely a guide to help frame electricity decisions as time goes on. Things will change but the collective decisions made by TVA and its board should reflect the overall direction of this document. Lastly, we must note two things. First, TVA should be commended for an extremely open public engagement process when they were preparing the IRP. They listened to regular folks, businesses, environmental groups, industry groups, local power companies and more. Second, you too can take part in this process to make your voice heard. Next time around, make sure you are engaged throughout the process to help TVA be the TVA you wish to see!